Deborah Frazier was named chancellor at the University of Arkansas Community College at Batesville in May 2007. She began her teaching career as an accounting instructor at Gateway Vocation Technical School in 1987. During her tenure, she has served as a division chair of business, technology and public service, vice chancellor of academic affairs and vice chancellor for learning and student services. She received her master’s degree in business from Arkansas State University and her bachelor’s degree from Lyon College. Frazier was named educator of the year by the Batesville Optimist club and received the Friend of Education Award from Lyon College in 2007. She was recognized as UACCB’s Outstanding Faculty member in 1999 and received the NISOD Award of Excellence. She is active in the community having served as past president of the Batesville Area Chamber of Commerce, past president of CHILDREN of Northcentral Arkansas and past president and secretary of the Midland School Board. 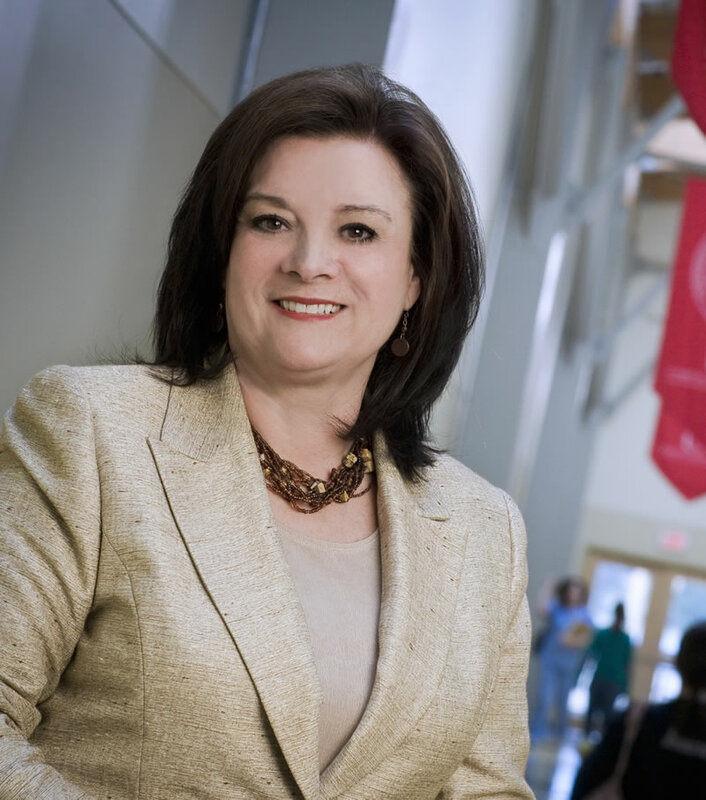 She currently serves as chair of the White River Medical Center Advisory Board, vice president of the Midland School Board, as a member of the Independence Economic Development Committee and Moving Batesville Forward committee.